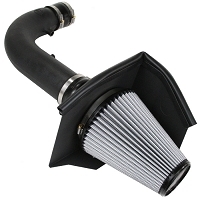 One of the first upgrades we recommend here at Stage 3 Motorsports to get more power out of your 4.6L or 5.4L F150 is a cold air intake. 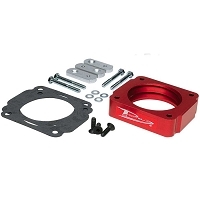 By simply replacing the restrictive factory stock air intake components with a true cold air intake you'll be able to instantly tap into the powerful potential of that Triton V8. 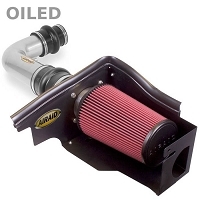 Our tried and tested selection of cold air intakes are the foundation for any 1997-2003 F150 4.6L or 5.4L build and are guaranteed to increase horsepower and torque while improving fuel economy all in one go, without even adding any custom tuning or other modifications. 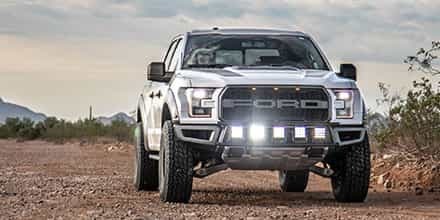 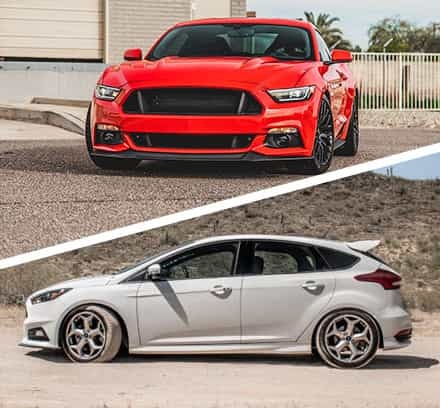 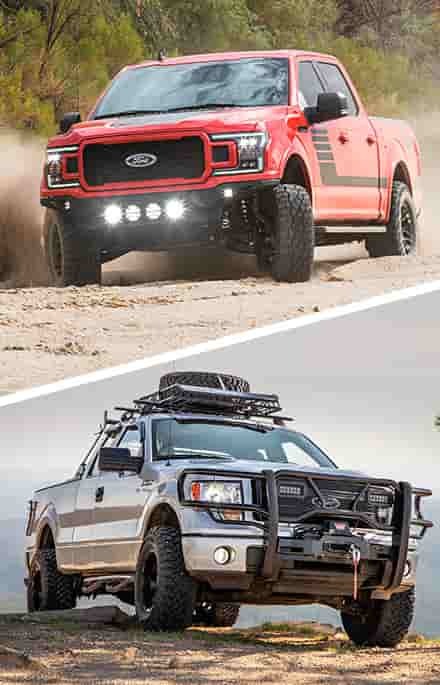 Once you've picked up a cold air intake, make sure to check out our F150 tuners and monitors to unleash even more power as well as our F150 exhaust kits. 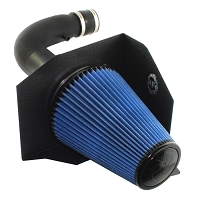 The 1997-2003 F150 4.6L & 5.4L trucks crave lots of cool air in order to perform at their best and the restrictive factory intake system just doesn't cut it, especially if you're building up your truck to gain extra horsepower and torque. 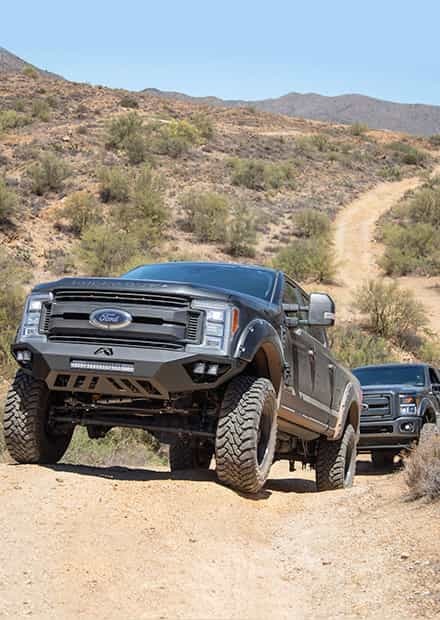 A great way to take advantage of what your F150 is really capable is should be a swap-out of the factory stock components for a true cold air intake. 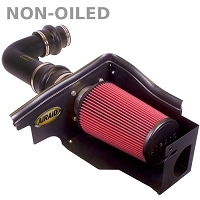 One of the best options you should consider is the S&B Cold Air Intake. 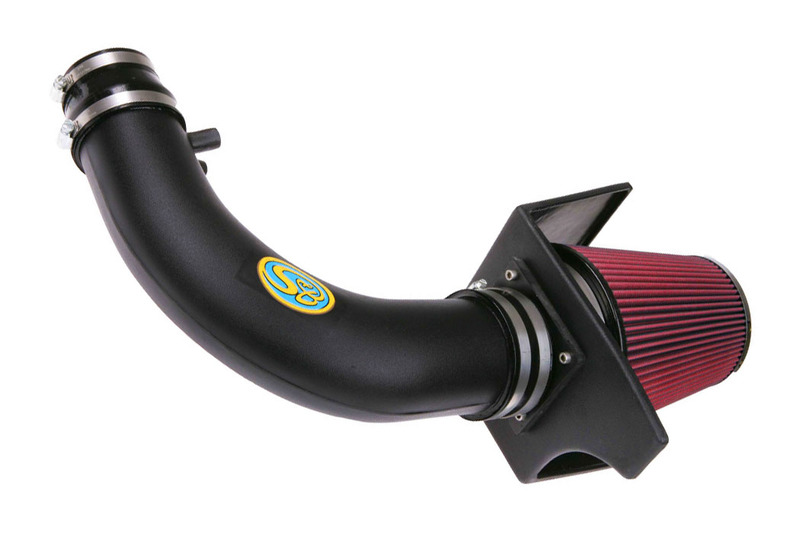 S&B's specially designed inlet tubing and high-flow reusable PowerStack Cotton Air Filter are able to improve intake airflow by up to 35% over the factory air box and the best part is that it is street legal and CARB-approved. 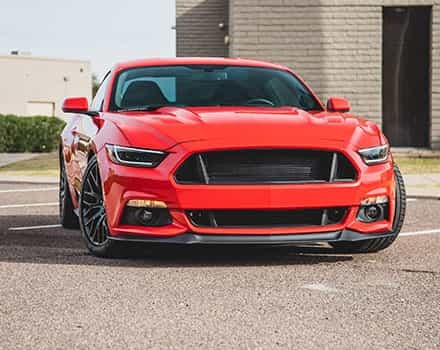 This cold air intake is not only one of the best values on the market but we also offer you free overnight shipping so you can move your build along faster! 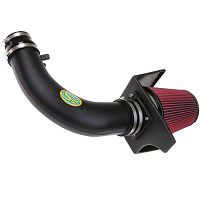 Cold Air Intakes and a high-performance throttle body go hand-in-hand in increasing the horsepower and torque of your 1997-2003 F150. 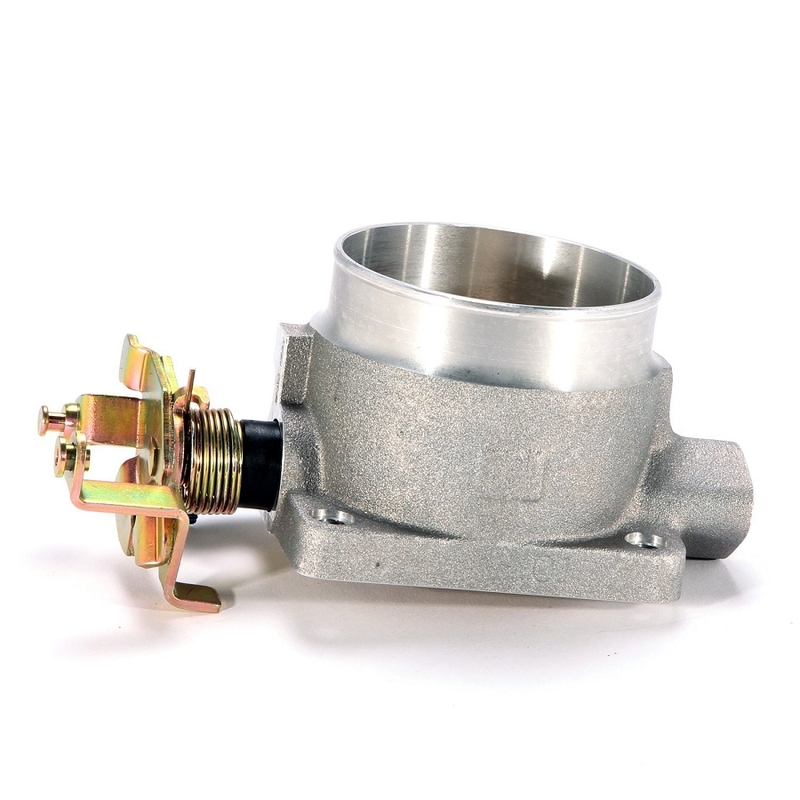 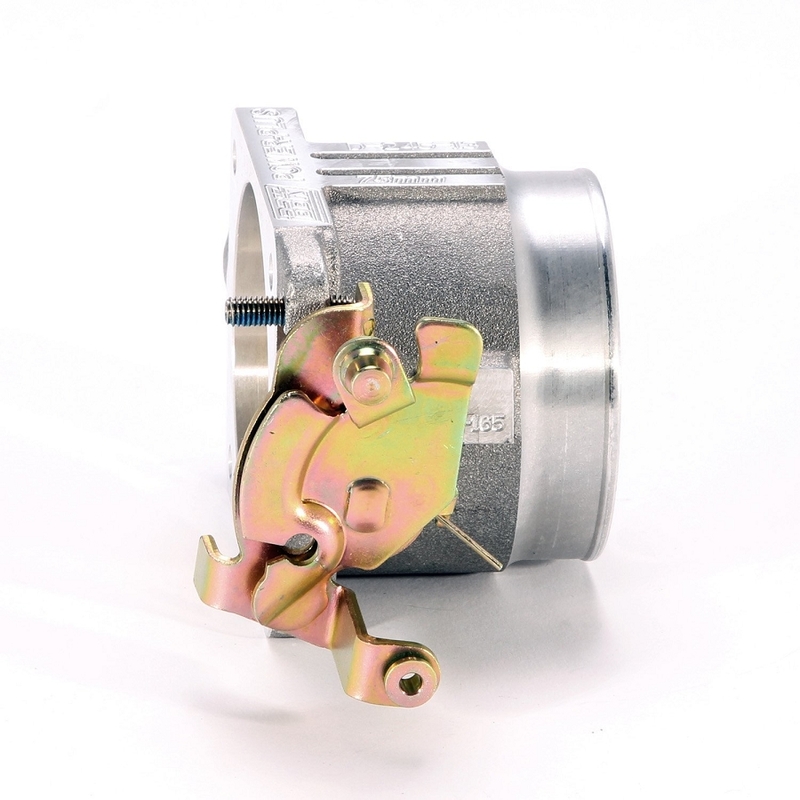 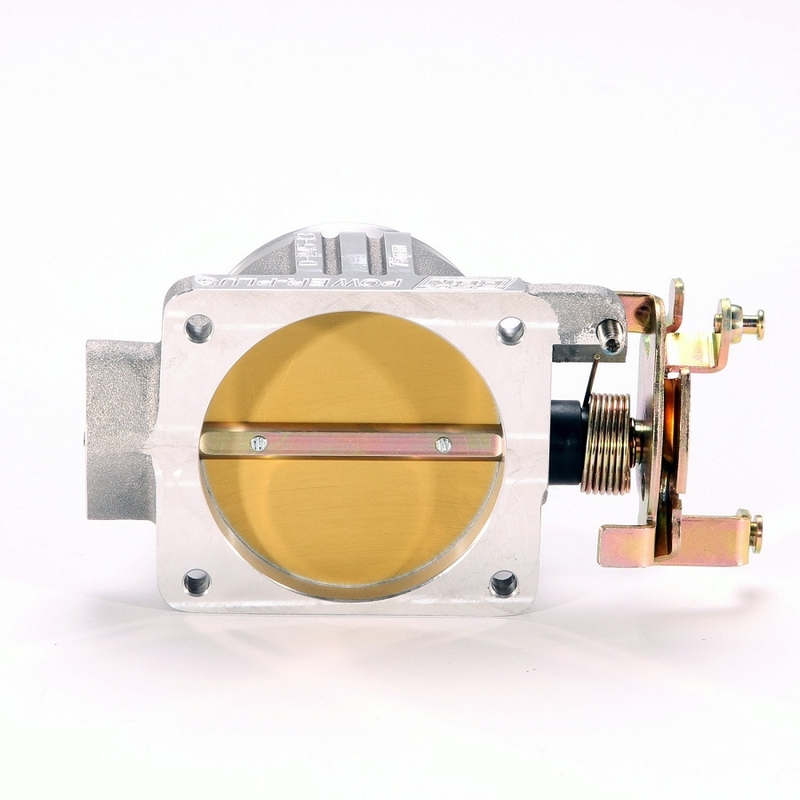 If you're already replacing the restrictive factory stock intake system, it's a great time to upgrade the equally restrictive stock throttle body as well. 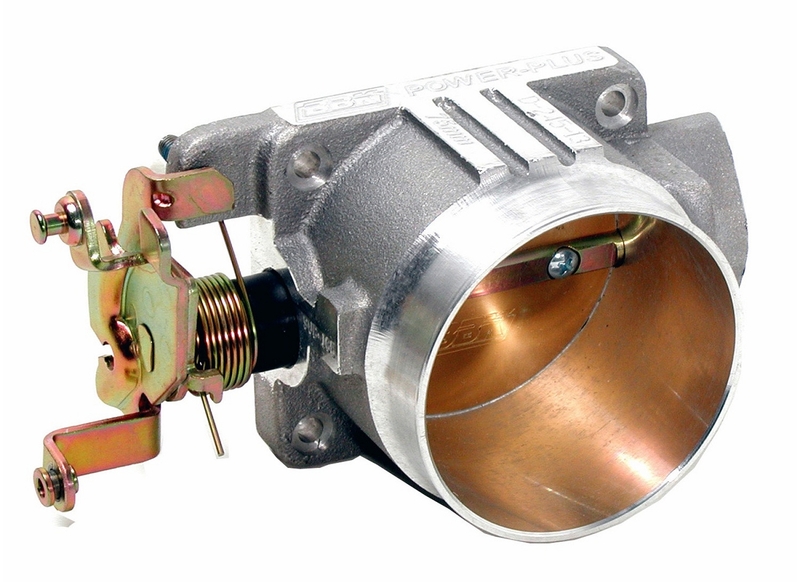 Hands down, BBK's 75mm Throttle Body is one of the best options on the market for the 4.6L & 5.4L F150. 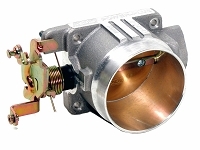 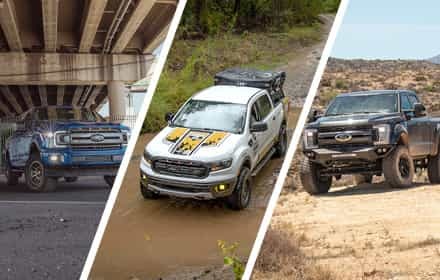 The throttle body drops right into place of your F150's factory throttle body in a simple, bolt-on installation and adds noticeable levels of horsepower and torque when breathing new life into one of these older-model trucks.